The native iPhone Notes app is a great way to keep random thoughts from wandering off, but without a built-in recovery feature like many word processors have, notes are often unintentionally deleted. Whether you accidentally tapped the delete button or damaged your iPhone, you may be able to recover those notes. While the chances go up immensely if you use an iCloud or iTunes backup, there's still a few options for getting those lost notes back. Note: These tricks will work with all iPhones including the iPhone 4, 5, 6/6s, and 7/7 Plus. However, the first tip requires iOS 5 or later on a iPhone 3GS or later. 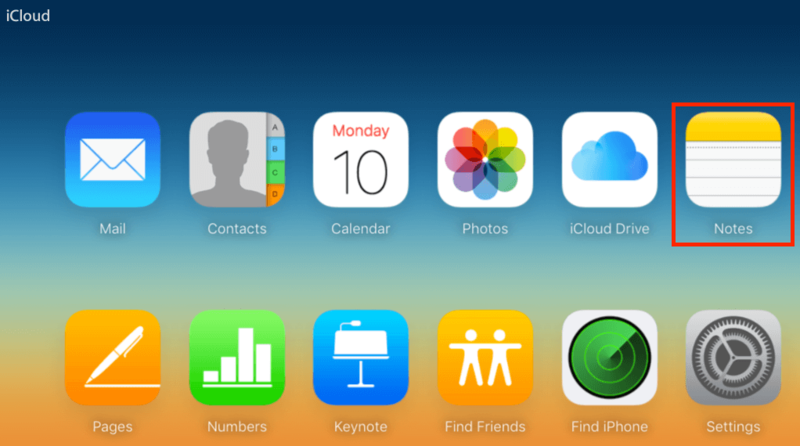 The relatively new iCloud feature is the way to go for most users. Since it's an automatic backup, you set it up once and forget about it. While using an iTunes backup requires restoring your entire iPhone using the back-up, with iCloud, you can restore just your notes. First, go into Settings, then iCloud. Look under Notes. If the switch isn't green, you didn't backup your Notes to iCloud and can't recover them with this method. If you did back them up, however, go ahead and turn the feature off, then back on again. This will re-sync your iCloud notes back onto your iPhone. You may need to restart the Notes app as well. Didn't work? You can also go to iCloud.com and enter your Apple ID and password and view any saved notes there. iCloud isn't the only backup method — if you've used iTunes to backup your phone since you wrote that note, you may be in luck. This method requires restoring your entire iPhone though, so first make sure you save any new notes, photos, contacts and other files since you last backed up the iPhone to the iCloud or a computer — otherwise you'll be searching for a way to recover those files too. Plug your iPhone into your computer and open iTunes. Click on the iPhone icon on the top left, then click "Restore From Backup". The process takes a few minutes and will completely restart your iPhone, so make sure you leave the phone plugged in until the process is complete. Didn't make a backup? There still may be hope. Those files may still be on your iPhone's hardware, but inaccessible with your current software. A third-party recovery software application might be able to recover those notes (see more from this iPhone data recovery review post). These programs also can recover photos, music, contacts and other files. 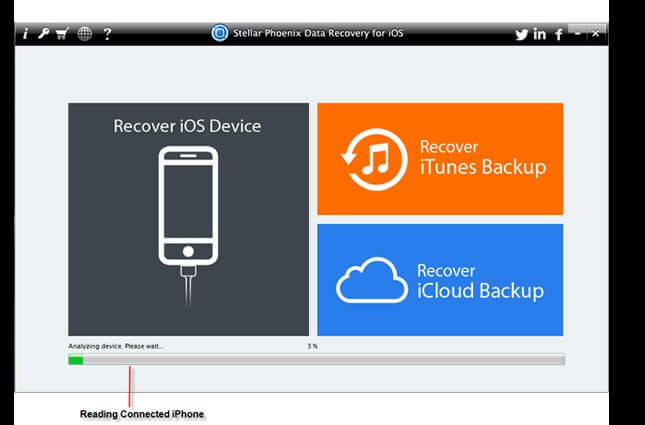 Stellar Data Recovery for iOS is one of the most recommended programs. While I haven't used it personally, it's free to try out. After downloading the software, you'll plug your iPhone in and run the program. At that point, the software will show you the files it can recover — if you don't see your missing notes there, you don't actually have to move forward with purchasing the program. While the expense of a software obviously isn't ideal, when you've lost important notes, it is an option. Notes is an excellent iPhone app, but unfortunately it is a bit too simple — there's no trash folder like there is on your computer for accidentally deleted files, making it tough to recover lost notes without a backup. Always be sure to backup your important files, from images to notes, using either the iCloud or iTunes. When those methods fail, a recovery software is often able to do the trick.